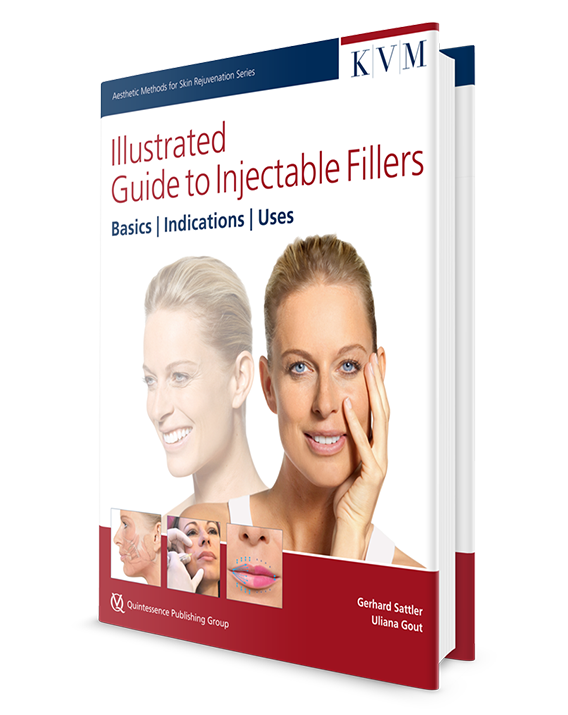 This guide book presents the most recent scientific findings coupled with practical knowledge required for the use of hyaluronic acid fillers in facial aesthetics. This book explores how the ageing process develops in the anatomical context and equips the reader with essential theoretical knowledge to understand how to best meet the patient‘s aesthetic needs in a safe and effective manner. For the first time, the authors describe a holistic treatment approach to origin-related rejuvenation and harmonisation of the face: ‘MIAS’ (Minimally Invasive Augmentation Surgery) represents a synthesis of state-of-the-art techniques, and regional treatment options with injectable fillers. An extensive practical section provides the reader with detailed instructions coupled with cinical photography, anatomical illustrations and videos. The ‘Filler Navigator’ section is another key highlight of this book, providing the reader with a decision-assisting tool in selecting current fi ller products according to specific indications. A series of case studies allow the reader to evaluate the benefits and effects of the treatment method descibed. Dr Uliana Gout is the Founder of London Aesthetic Medicine Services, London, offering clinical services as well as serving as an international training institution for non-surgical aesthetic medicine. Dr Gout is committed to developing the fi eld of Aesthetic Medicine through evidence based medicine and is a regular speaker and educator on the international Aesthetic Medicine conference circuit, holding numerous advisory board, faculty and committee roles.